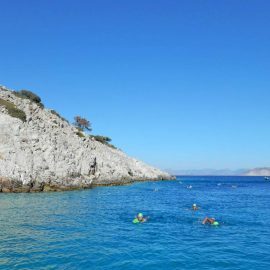 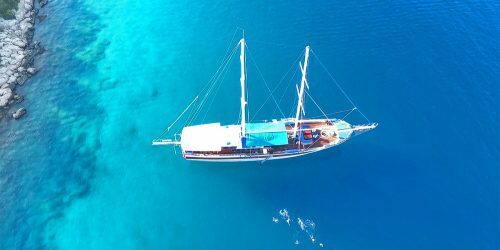 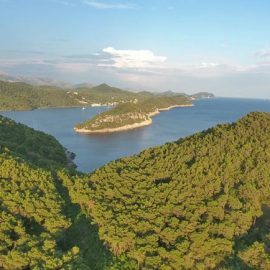 Strel Swimming Adventures offers unique swimming holiday and vacation trips and gulet liveaboard cruises in Croatia, Greece, Montenegro, Turkey, Slovenia and Arizona (Lake Powell) in the USA. 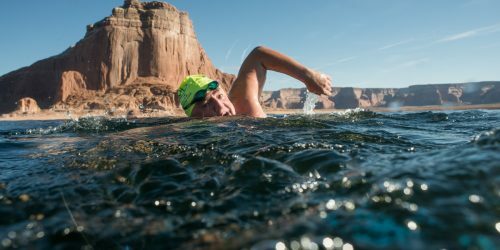 Established in 2010 by Guinness record holder and world-renowned marathon swimmer Martin Strel – Big River Man. 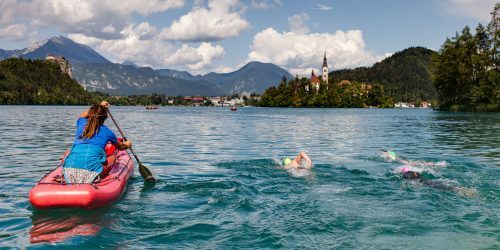 Whether you´re an experienced open water swimmer or simply want something different from your holiday trip, we have the perfect swimming adventure for you. 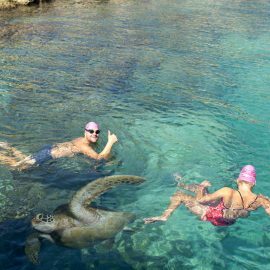 All of our swimming destinations in the Mediterranean have been carefully selected to ensure that you´ll be swimming safely in the best locations. 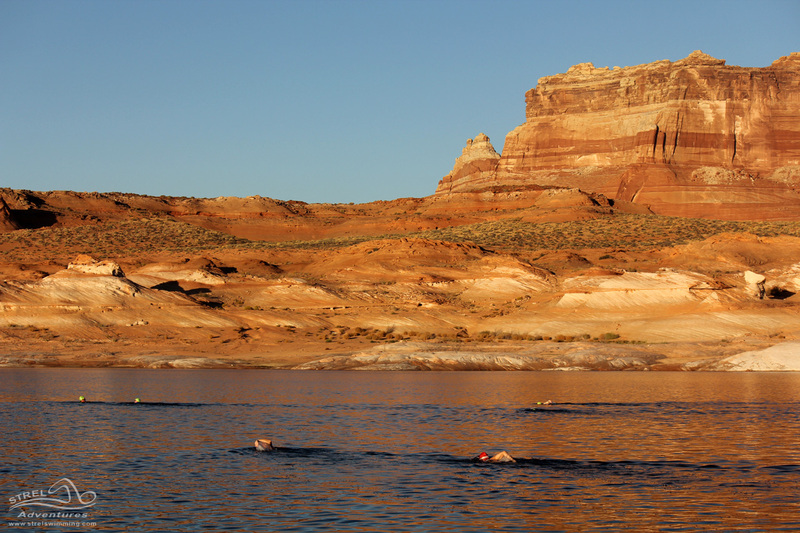 All you need is a passion for the open water – we will do the rest! 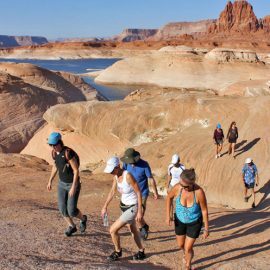 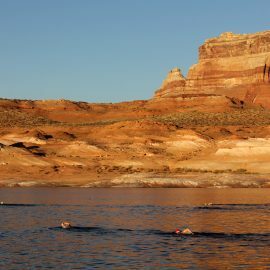 Our 2019 season offers you swimming adventure tours at Slovenian Lakes, Croatian Islands, Montenegro Fjords, Mediterranean Greece and Turkey and Lake Powell Canyons in Arizona. 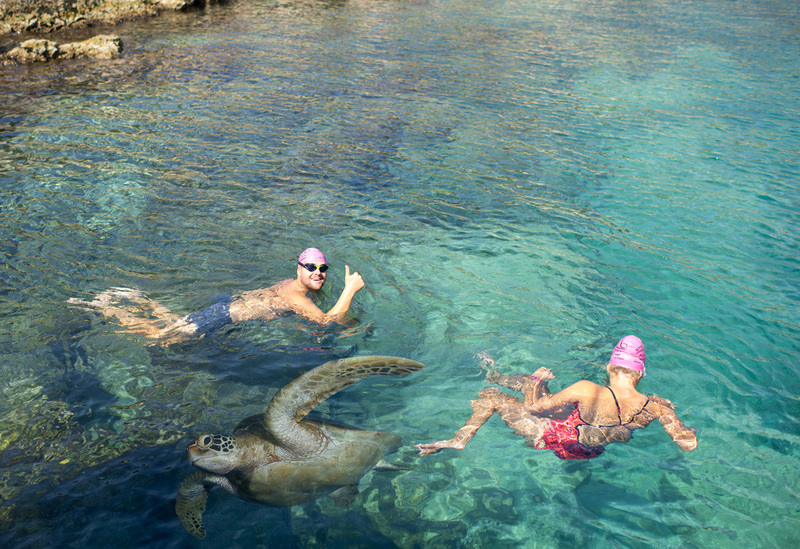 Join in and experience the best adventure holiday ever! 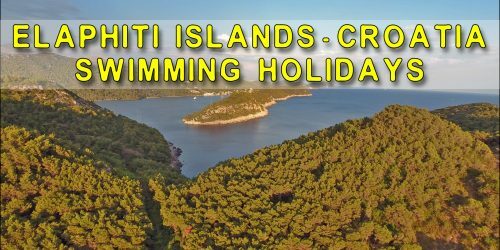 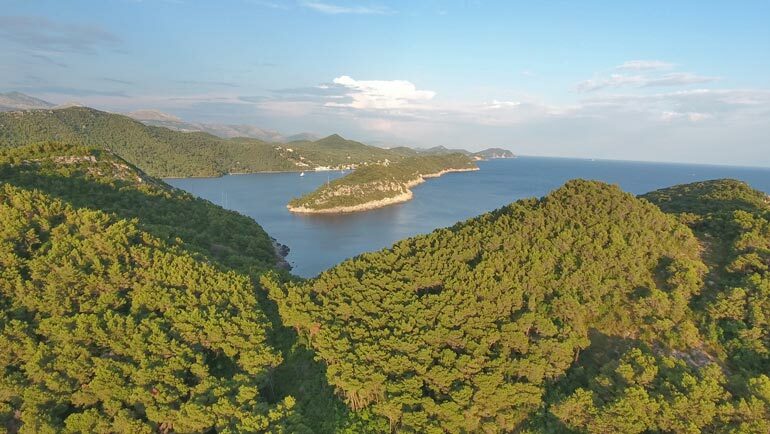 I just spent the week with Strel holidays on this Croatian islands trip. 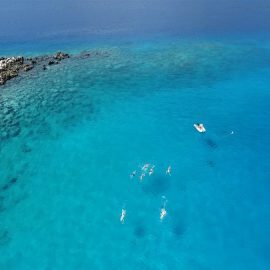 It is fabulous and I recommend it 100%. 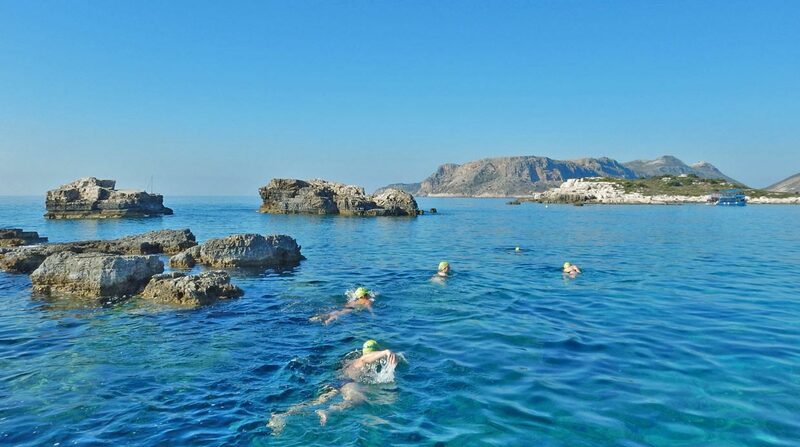 The swimming is out of this world - clear, warm, blue sea. 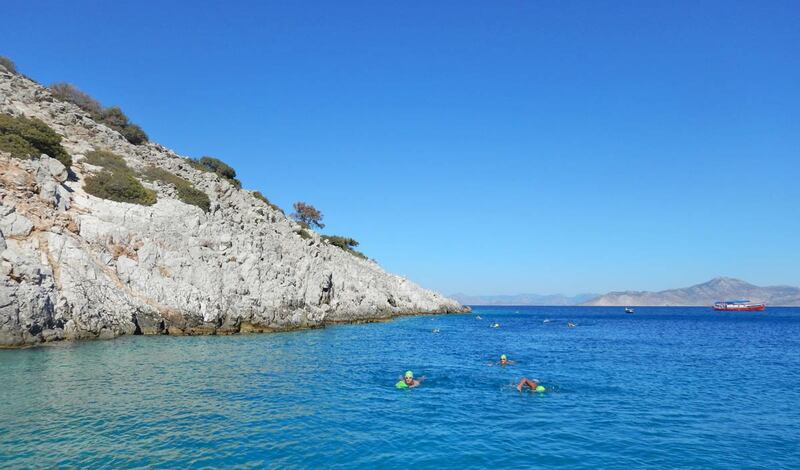 I just returned from a swimming week in Turkey with Strel and it was a fabulous experience! 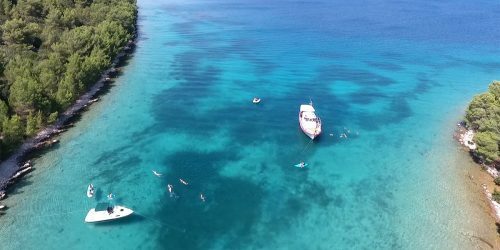 It's easily one of the best trips I've ever made (and I've travelled a lot!). 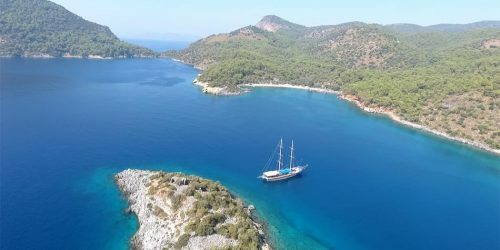 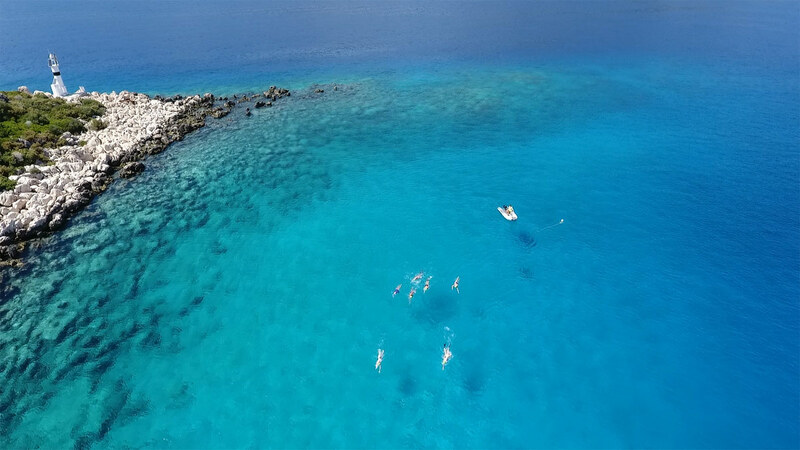 Kas is such a beautiful place: the sea is so clean, calm and blue, the people are amazing, the food is delicious, the hotel excellent and the swims.... Wow!